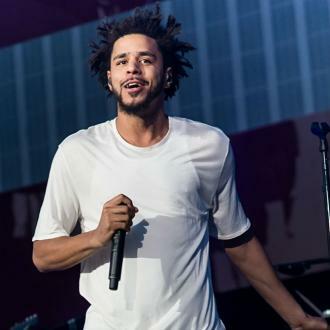 Rapper J. Cole claims his mentor, Jay Z, is ''like a Jedi'' and credits all his success to him. 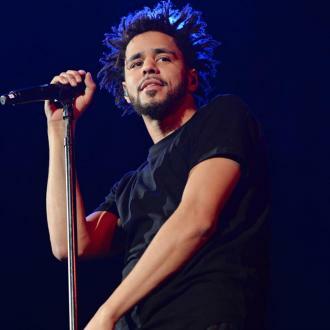 J. Cole says Jay Z is ''like a Jedi''. 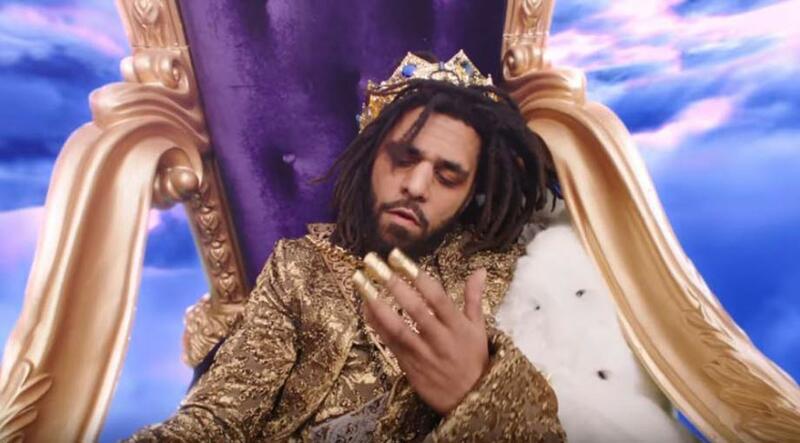 The 28-year-old rapper recently went to number one in the US with his second album, 'Born Sinner', and credits Jay Z - who signed him to his Roc Nation label - for much of his success. 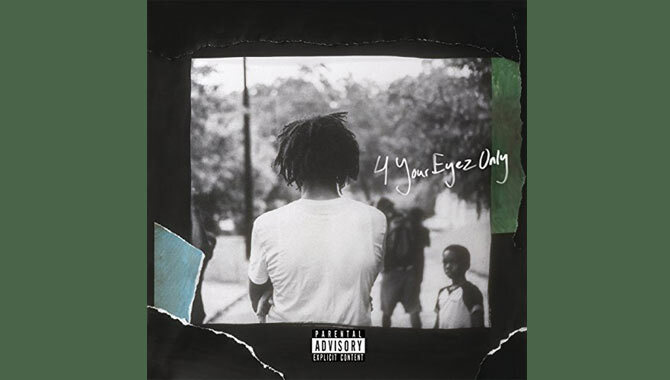 While J has major respect for Jay Z, he wasn't afraid to go up against his mentor's close pal Kanye West, and even moved the release date of 'Born Sinner' up so it clashed with Kanye's latest effort 'Yeezus'. 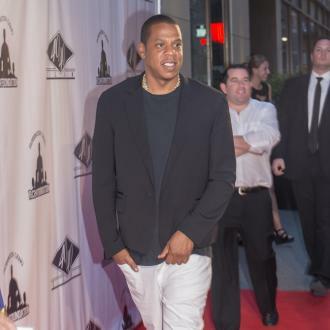 J also invited TLC to collaborate on his record, because he was a huge fan of them when he was growing up.